Having a garden that can supply your daily needs is priceless. 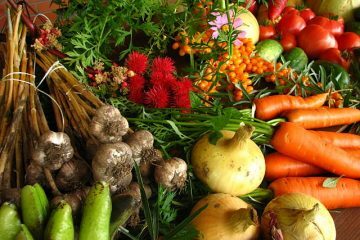 Just imagine waking up and not worrying about buying fresh vegetables because you already have it in the comfort of your own home. You can save money and reduce the risk of eating vegetables that may contain harmful chemicals at the same time. 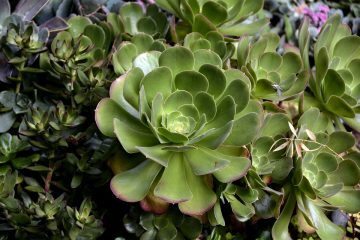 According to a study conducted in the Netherlands, gardening is also a natural way to relieve stress. It is a better way to relax and it can improve your mood. That’s why for Capt. 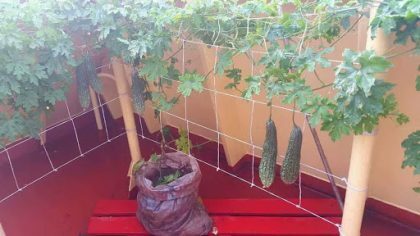 Primitivo Lanario Jr., being a seafarer and living outside the country will never be a hindrance in pursuing his love for gardening. “Nag-decide ako na magkaroon ng garden para magkaroon ako ng stress reliever. Sa nature kasi ng trabaho ko sa barko bilang kapitan ay matindi ang stress at pressure. So noong nagsimula na akong magkaroon ng tanim sa barko ay naging libangan ko na,” he adds. Capt. 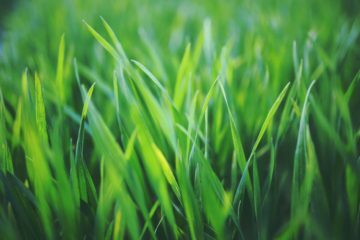 Lanario buys soil from agricultural stores in different countries and uses seeds from the Philippines and Africa. 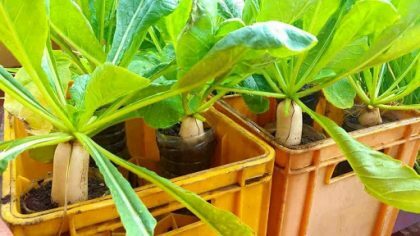 He converted empty bottles, plastic crates, and wooden boxes into vegetable pots. If you’re wondering where Capt. 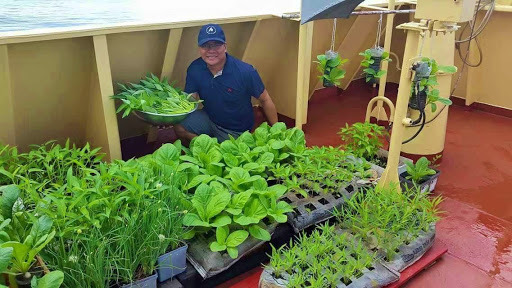 Lanario gets his fertilizers and pesticides, he shared that he uses all the food waste from the galley and other materials at the ship. 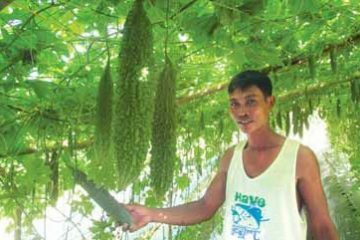 “Lahat ng pino-produce ko na gulay ay organic. Ako lang ang gumagawa ng pataba na galing sa food waste. 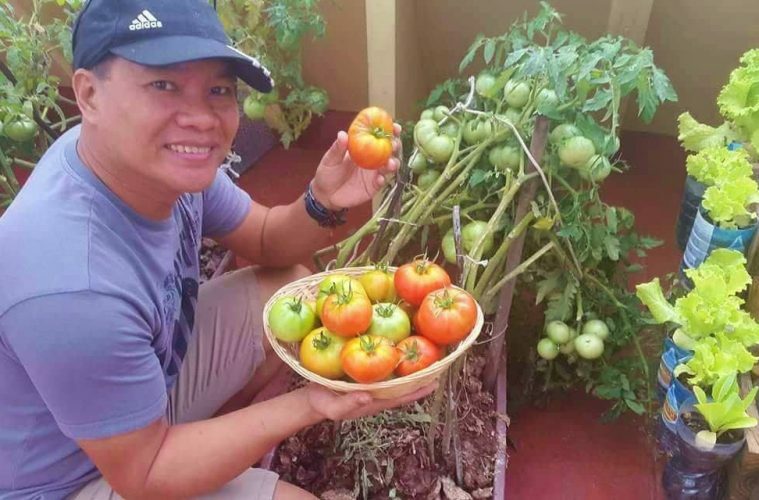 Natutunan ko gumawa ng mga organic fertilizer at pesticides sa mga sinasalihan kong gardening group sa Facebook at pananaliksik sa Internet,” he says. 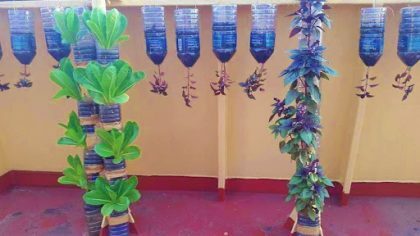 Plastic bottles converted into vegetable pots. His little garden consists of lettuce, alugbati, jute (saluyot), basil, onion, radish, tomato, okra, lemon grass, swiss chards, blue ternate, amaranth, peppermint, bitter gourd, and many more. 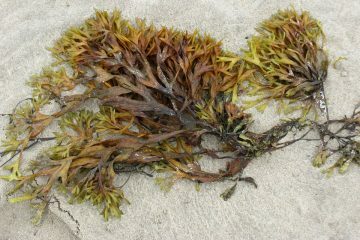 Photos from Capt. 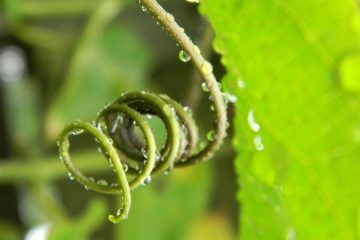 Primitivo Lanario Jr.
Can u teach us how to do it.give us some ideas…im glad..
We hope to be coming out with container gardening tips soon! I am interested in this floating garden. Can you give me some info on where can I learn? Thank you.